Have you ever been playing a contact sport and taken an impact to the face, or had a collision with another player, and noticed something missing in your teeth? It could be that one of your teeth has just been knocked out. What do you do now? If you reside in Mountain View, CA, luckily you have Dr. Shen at Smile By Design to help you out with your emergency situation. Below we’ve listed some of the more common situations we’ve seen come through our office and what it takes to ensure the health of your tooth and mouth. A broken tooth can happen to anyone: chewing hard food, accidentally chipping your tooth, or even a stray ball during a sports game. If it happens to you, the key is not to panic. It’s true that the situation is alarming, but there is a way to save the tooth. We advise that you rinse your mouth and the tooth fragments with warm water and use an ice pack or cold compress to reduce any swelling that occurs. If the chipped portion cannot be saved, Dr. Shen will utilize a tooth-colored filling or a root canal with a fixed crown. 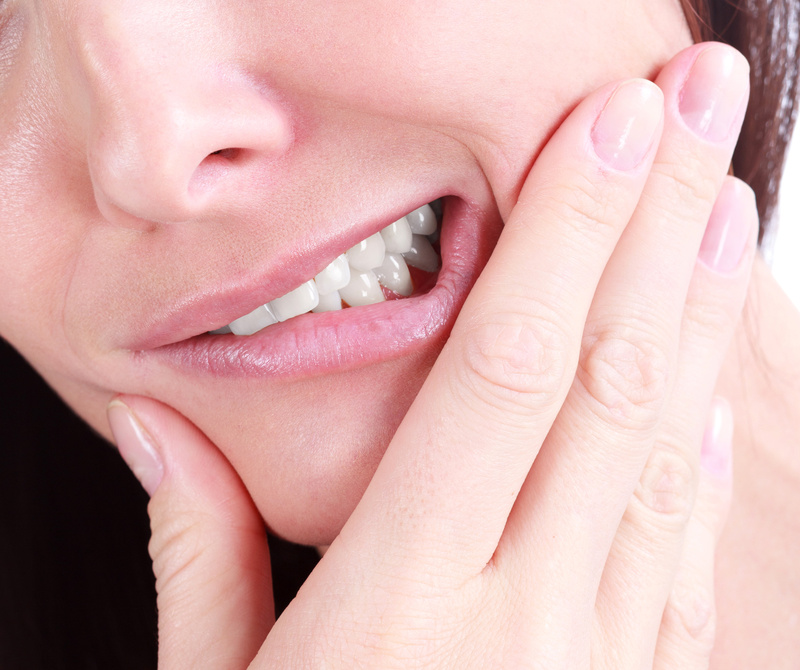 Severe pain and sensitivity in your tooth could be a sign of decay or an exposed nerve. Rinse your mouth with warm water and contact us immediately if the pain persists. It could be a sign of infection and will need to be treated as soon as possible. If it turns out that the tooth is abscessed, it could mean you need a root canal. If the tooth has been severely damaged, it may need to be extracted. Let’s say instead of a whole tooth, it was just your filling that popped out of your tooth. Not to worry! We recommend that you place a piece of softened and sugar-free gum into the vacant hole. Schedule an appointment with us right away and Dr. Shen will replace the filling. Now, what if your entire tooth gets knocked out? The first step is to secure your tooth. Find it, and rinse it off with warm water. Be sure not to scrub it! If possible, try to reinsert the tooth back into the socket, and facing correctly. During this process, hold the tooth by the crown and not the root, and don’t remove any tissues attached to the tooth. If you can’t place the tooth back into the socket, place the tooth in a cup of cold milk or wrapped in a cold cloth. The important thing is to pay us a visit at Smile By Design as soon as possible, preferably within one hour of the tooth falling out. If you experience a dental emergency, don’t panic! Contact our office at 650-938-1868 to schedule an emergency same-day appointment in Mountain View, CA and we’ll help address your oral health problems. If you happen to lose a tooth completely, it suffers surface damage and it cannot be saved, Dr. Shen offers a variety of cosmetic and restorative dentistry treatments to restore your smile. Dental implants are great for replacing individual lost teeth with a realistic artificial tooth, while porcelain veneers or a tooth-colored filling will easily fills in cracks and chips that occur. Consult with Dr. Shen about any cosmetic or restorative dental treatments that interest you.